Press - News, downloads and current press releases - Saloodo! 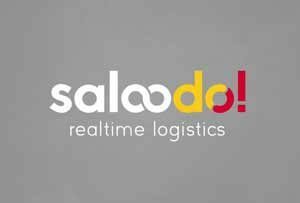 The digital freight platform Saloodo! 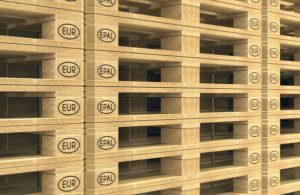 continues to grow – and is now also accessible from the Netherlands for national shipments and for shipping orders from the Netherlands to other European countries and vice versa. On the Saloodo! 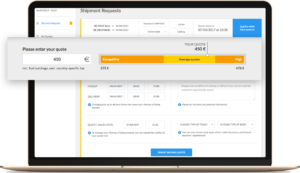 digital freight platform, freight forwarders and hauliers are now able to adapt their transport offers. This enables them to act on the market more flexible while at the same time giving them more opportunity to optimize their truck capacities. Many small businesses are currently facing the challenge of having to compete with global companies whose sheer size gives them a number of purchasing and market advantages. This is particularly apparent when sourcing transportation services. 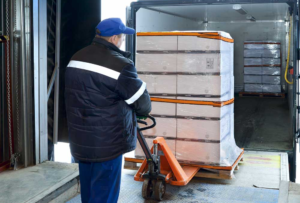 In start-ups and smaller businesses, “logistics” can often fall by the wayside. Which is precisely where Saloodo! – the digital freight platform – comes in. 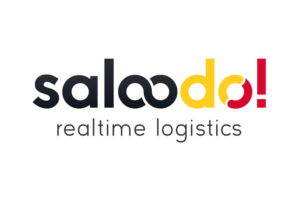 The digital freight platform Saloodo! was launched one year ago. Since then, it has become an integral part of the day-to-day business operations of modern dispatchers and shipping agents. 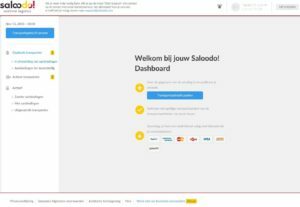 The digital freight platform Saloodo! is a pioneer in digitising the transport and logistics sector, a claim now reinforced with its cooperating, inter.PAL. 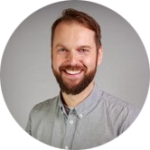 Thomas Grunau new CEO at Saloodo! 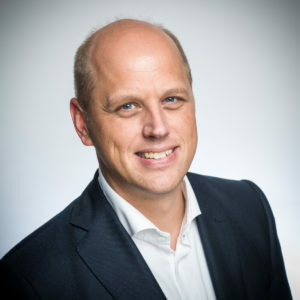 Effective February 1st, 2018 Thomas Grunau has taken over the responsibility as the new Chief Executive Officer of the digital freight platform Saloodo!. With this, the two central pillars of the company, deep digital expertise, and distinctive logistics competence will be further strengthened. Thomas Grunau succeeds Amadou Diallo, who took over a new role as CEO of DHL Global Forwarding Middle East, Africa (MEA). 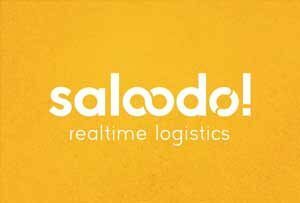 The digital freight platform Saloodo! 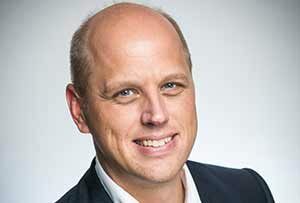 drives its expansion forward. Next stop: Poland. The start-up founded in 2016 by DHL will present its portfolio at the TransPoland Translogistica 2017 trade fair in Warsaw. 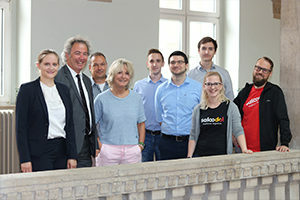 Following the successful launch of Saloodo! in Germany, DHL’s digital freight platform is now also available for customers in the United Kingdom. The platform is offering transport services within the UK, from Europe to the UK and vice versa. 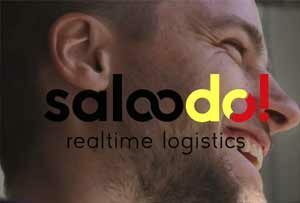 DHL’s new digital freight marketplace Saloodo! has set up a high-level, expert advisory board to further assist in the development of the platform. The task of the advisory board is to strategically promote and support the evolution of the start-up by offering long-standing know-how and valuable experience from various disciplines and industries. 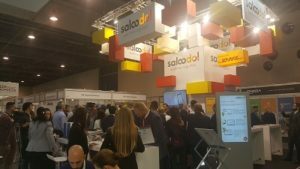 The digital freight market place Saloodo! will attend for the first time at the transport logistic fair in Munich, from the 9th to 12th of May 2017. 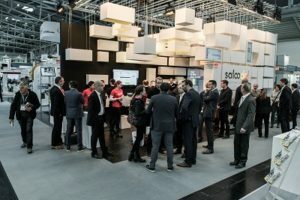 In Hall A4, Stand 214, Saloodo!’s management team will be there to discuss with customers how they can benefit from new functionalities and how to monetize by registering on the platform. Visitors can look forward to new developments resulted from close contact with users. 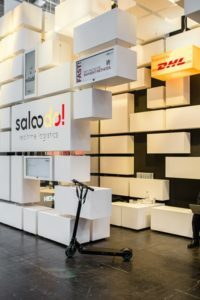 DHL’s newly launched start-up Saloodo! 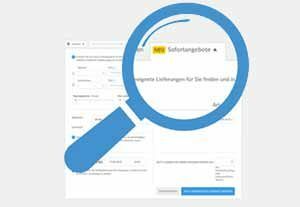 will present its digital freight marketplace from the 24th to 28th of April, at Hannover Messe 2017. 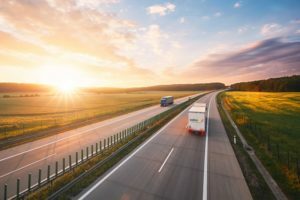 Since the successful launch in January 2017, over 1900 transport providers have started using the platform to source for shipments, giving companies access to more than 200,000 trucks offering services in more than 17 European countries.